Posted On May 01, 2018 by Team iCynosure. 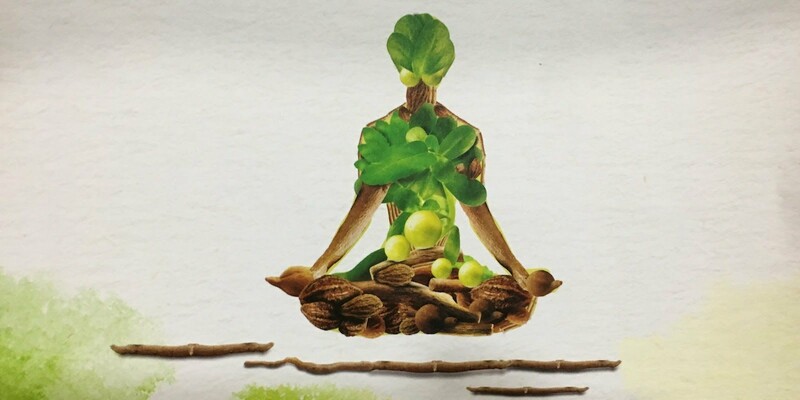 Amway, one of the largest direct selling companies in the world, established in 1995, with a presence in over 100 countries and retailing over a 140 products across categories like Nutrition, Beauty, Personal Care and Home Care, launched a new range of dietary supplements under its sub-brand Nutrilite. 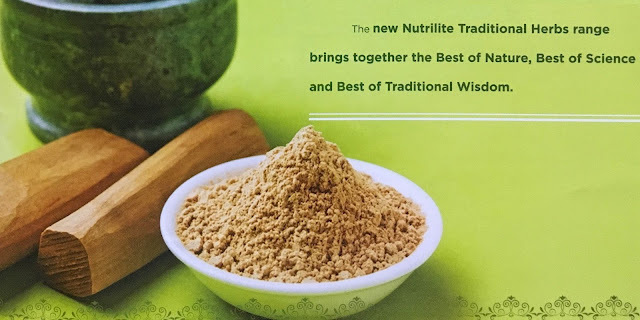 Nutrilite Traditional Herbs has been launched as an extension of its nutrition and wellness portfolio to bring together the Best of Nature and the Best of Science to offer the Best of Traditional Wisdom. During the launch, Ajay Khanna, Category Head – Nutrition and Wellness, Amway India; reiterated how the changes in the Indian lifestyle along with urbanisation and stress has affected the health and wellness of individuals and how the Nutrilite Traditional Herbs range will fill the missing pieces to pave the way for a healthy life with physiological benefits. The USP is how the range takes traditional knowledge of herbs and combines it with the scientific research at Nutrilite to create a range of herbal products that support a healthy lifestyle. The supplement has assured levels of Tulsi extract drawn from Certified Organic Herbs, where 1 tablet has 100 leaves of the herb. Tulsi is found to be effective for its adaptogenic and anti-oxidant properties thereby supporting immunity. The supplement has assured lives of Brahmi extract drawn from Certified Organic Herbs, where 1 tablet has 5 gm of the raw herb. Brahmi is found to be effective in improving attention and concentration thereby supporting mental agility. The supplement has assured Ashwagandha root extract drawn from Certified Organic Herbs, where 1 tablet has 3 gm of the raw herb. Ashwagandha is found to be effective for easing stress, calming the nervous system and improving energy levels thereby supporting vitality. The supplement has assured blend of Amalaki, Vibhitaki and Haritaki extract drawn from Certified Organic Herbs, where 1 tablet has 3 gm of the raw herbs. Amalaki, Vibhitaki and Haritaki are found to be effective in aiding digestion and detoxifying the body thereby supporting digestion. 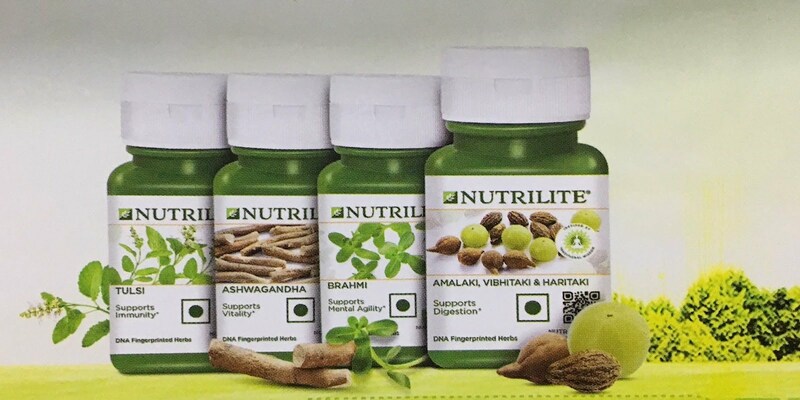 The Nutrilite Traditional Herbs Range can be purchased from three sources; through the distributors, at the Amway Experience Centres and via the website.